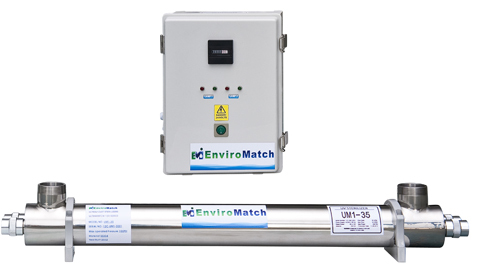 UV Sterilizers constructed of electro polished Stainless Steel. This series is rated for 100 psi pressure and can handle flow rates of 1 to 12 gpm. 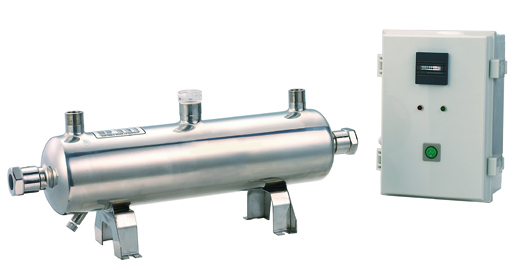 UV Sterilizers constructed of electro polished Stainless Steel. This series is rated for 100 psi pressure and can handle flow rates of 24 to 100 gpm. UV Sterilizers constructed of electro polished Stainless Steel. This series is rated for 100 psi pressure and can handle flow rates of 24 to 660 gpm. 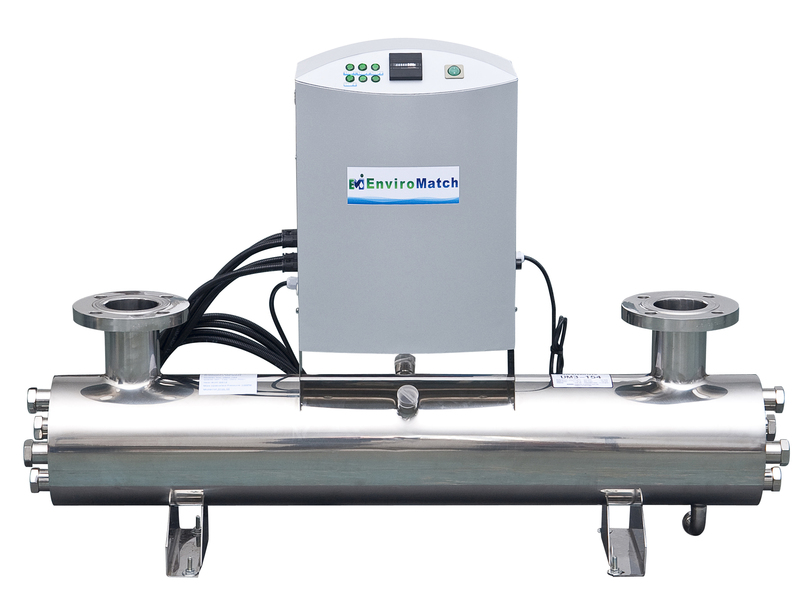 error: © 2017 Enviromatch Inc. ￼￼￼® All Rights Reserved.